Editorial Comment: Could this be a LESS enticing description? 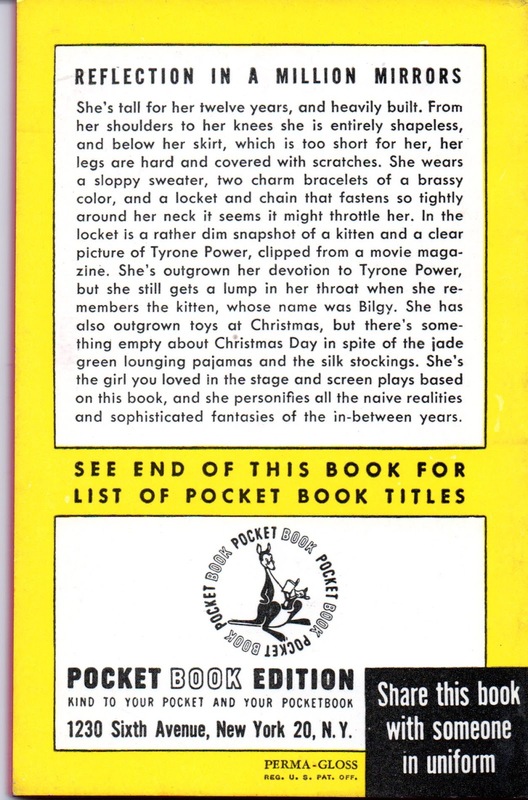 Also, I love the note on the back of the Pocket edition: Share this book with someone in uniform. I'm sure they'll love it!